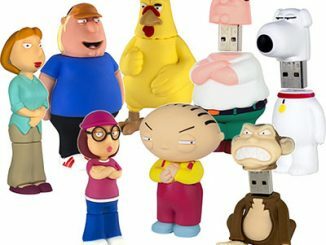 Can’t get enough of Family Guy? 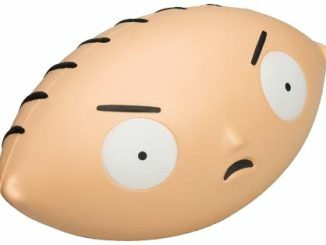 Well the Family Guy 12″ Talking Stewie should hold you over until the next episode. 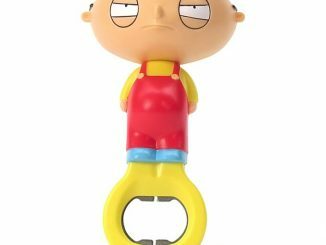 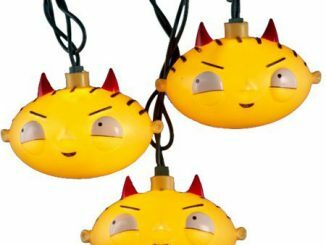 Stewie is the evil genius baby on Family Guy that is always either plotting to kill Lois or forced on some adventure with Brian. 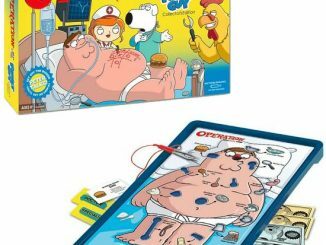 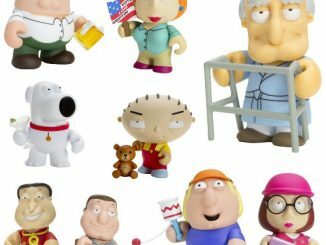 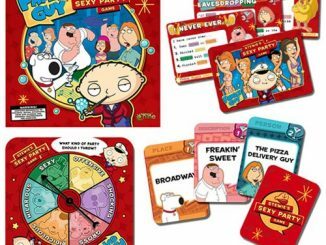 The 12″ Talking Stewie comes complete with Ruppert the teddy bear and can say 13 of the most famous and funny of Stewie’s quotes. 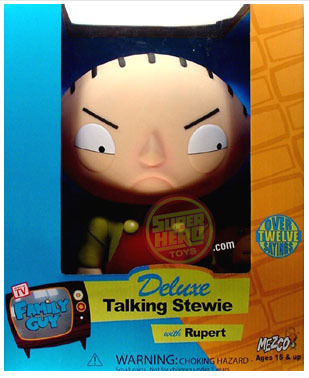 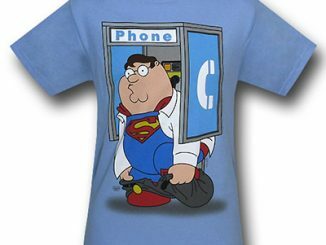 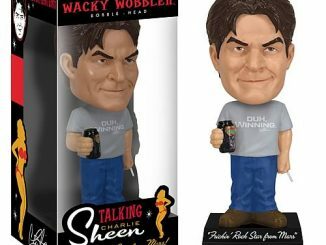 Made by Mezco, this is a great addition to the other Family guy products like Family Guy Mini Figures. 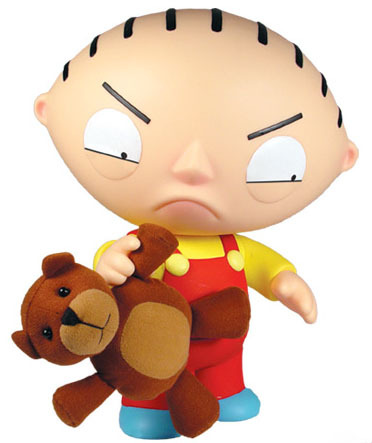 Enjoy Stewie and all his episode best quotes. 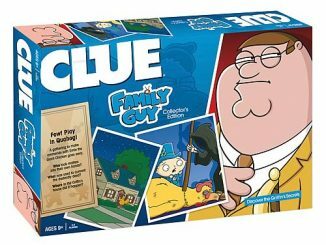 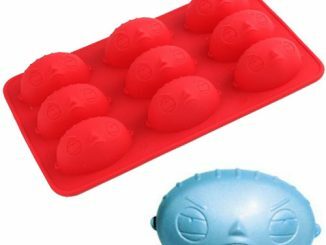 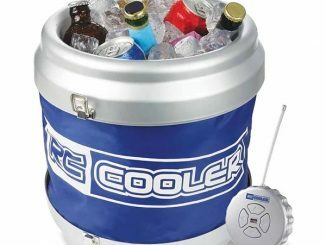 Available at amazon from $74.95.